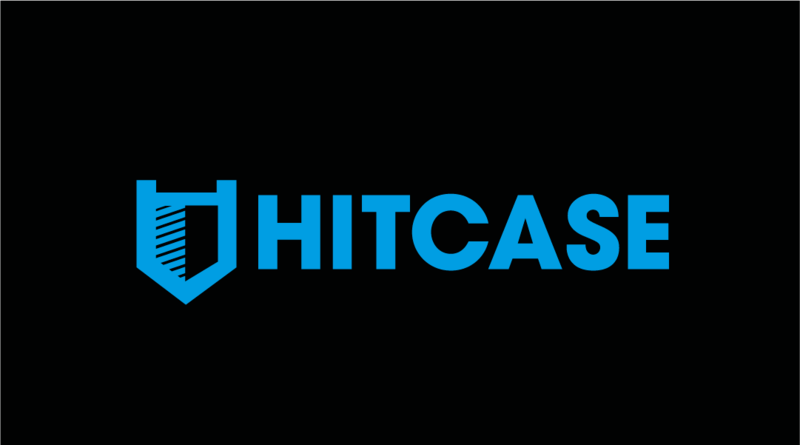 Vancouver based Tech Company ‘HITCASE’ helps facilitate the first ever-uninterrupted underwater live video stream broadcast in collaboration with Mitch Oates, iPhone and Periscope. On the evening of Thursday, November 19, 2015, Australian Cinematographer Mitch Oates orchestrated the world’s first underwater live-stream video broadcast using his only his iPhone, waterproof HITCASE phone casing and the popular mobile app ‘Periscope,’ while snorkelling in Gordon’s Bay, Australia. The broadcast garnered worldwide attention through the technological advancement of an iPhone 6 streaming live while submerged 15 meters under the oceans surface. The milestone was achieved through the combination of technologies by Apple Inc., the HITCASE PRO, a waterproof and mountable phone casing that was attached to an external floating antenna cable rigged by Oates, and Periscope, the fastest growing mobile app in 2015. HITCASE, a Vancouver start-up success story is reinventing the ways in which photography and video can be captured using an iPhone. Through mountable, waterproof and shockproof casings, HITCASE offers a variety of interchangeable lenses to improve the stock camera capabilities on an iPhone.